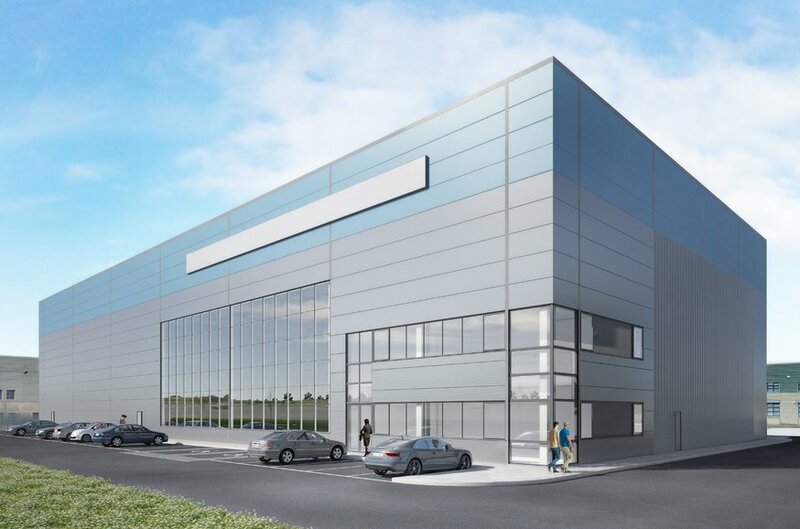 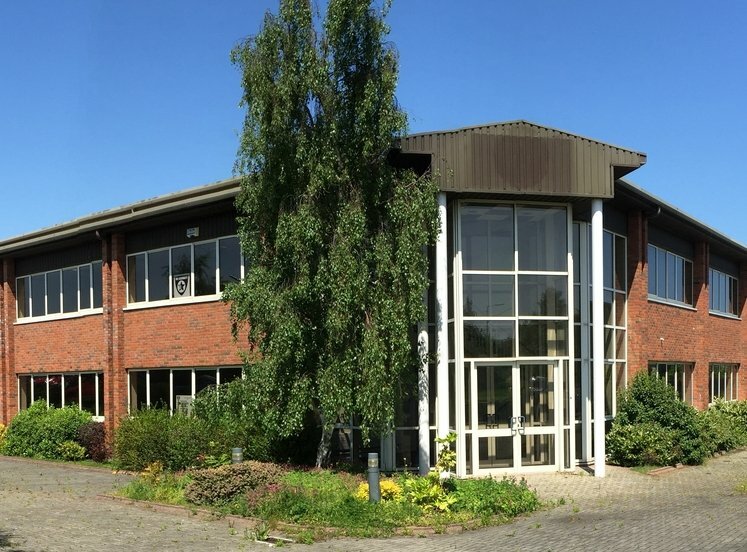 The site is located within Ballymount Cross Industrial Estate which is situated on the western side of the Lower Ballymount Road and the M50. 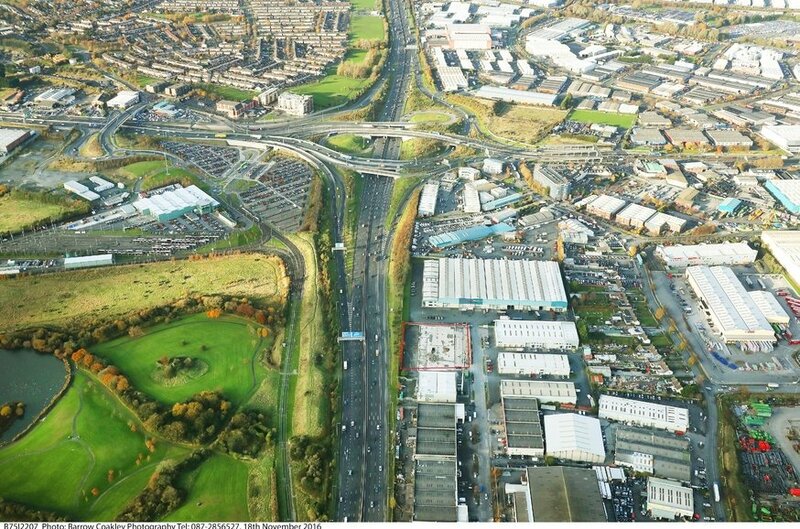 The site has profile to the north and south bound lanes of the M50 midway between the Ballymount and Red Cow Interchanges approx. 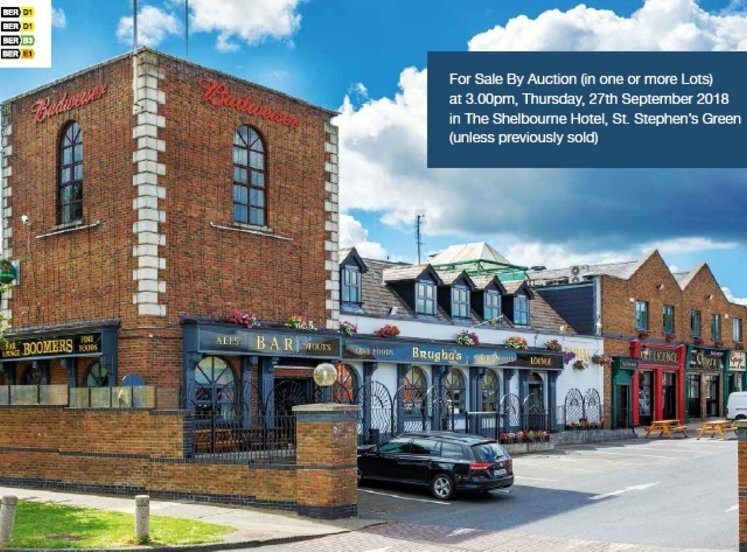 8km southwest of Dublin City Centre. 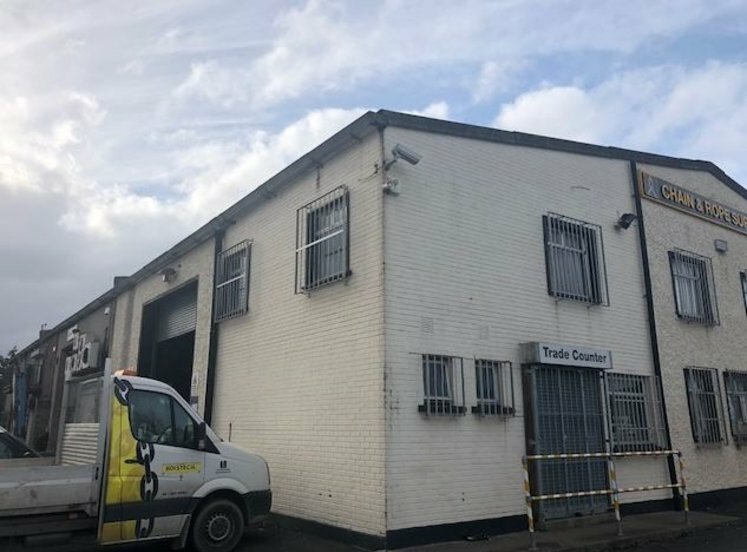 The subject property has recently been granted planning permission for a large detached industrial unit with a Gross External Area of approximately 2,569.1 sqm. 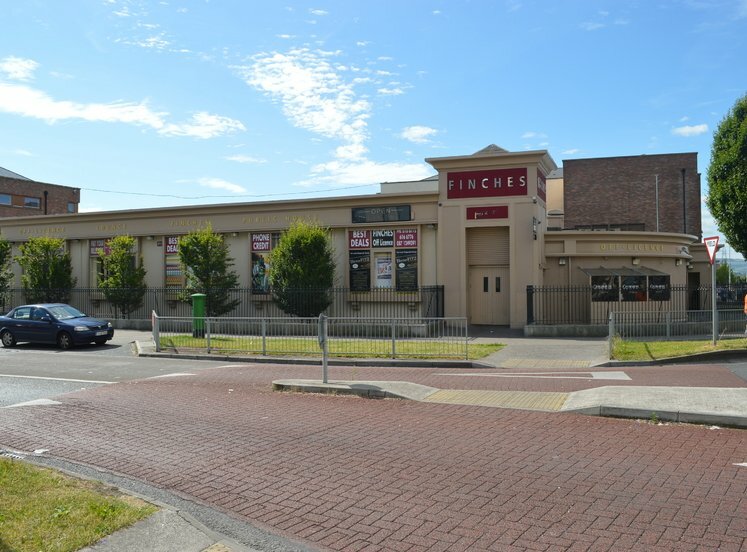 Previously “Store It” occupied the site. 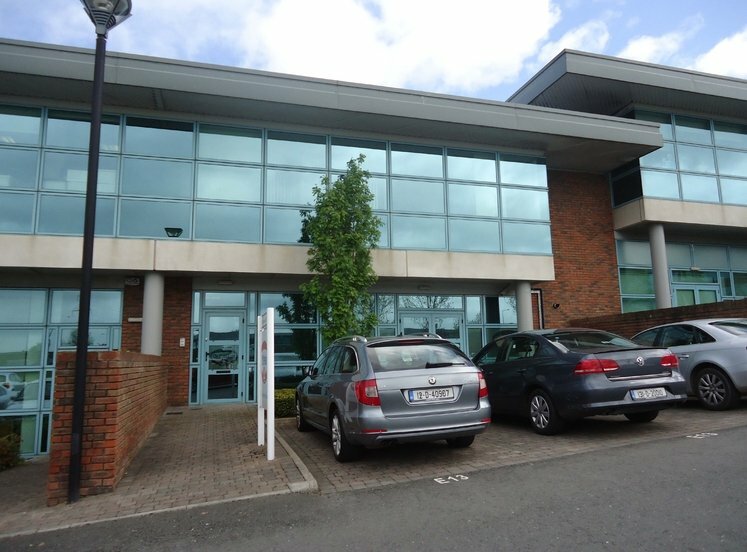 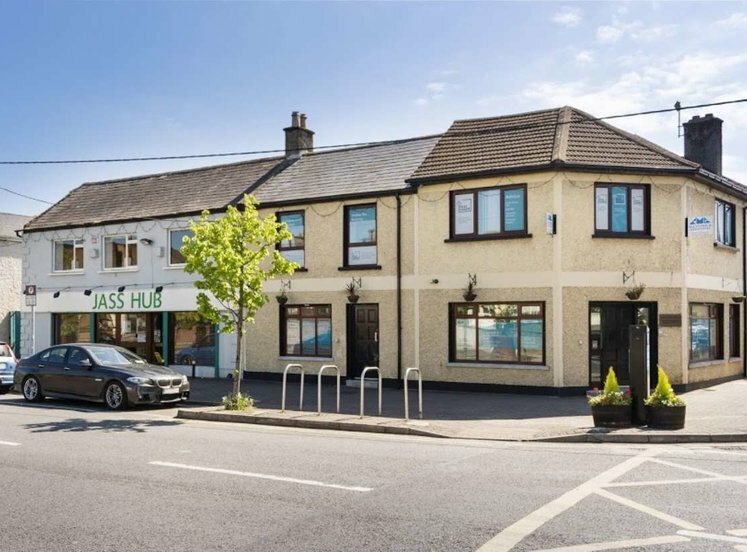 The proposed new building on the property will have parking to the front and rear with approximately 80m frontage to the M50 at rear, it is proposed under the new planning permission to construct the rear façade mostly from glass in order to benefit from the high profile location on the M50. 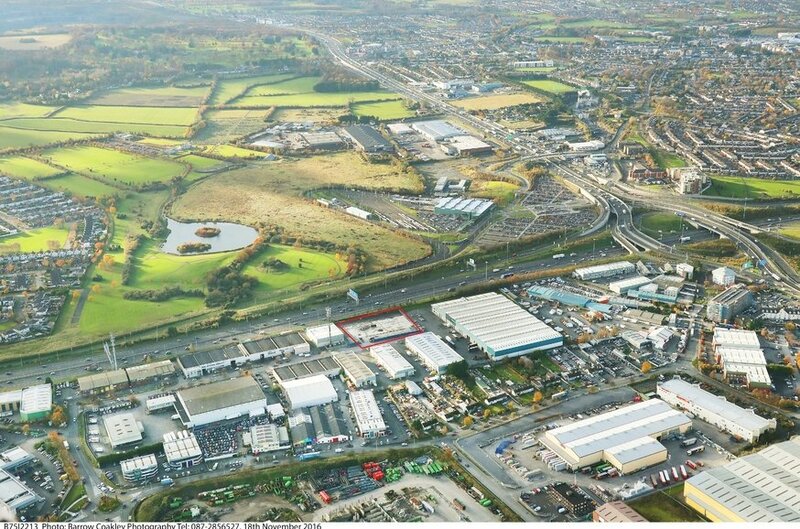 There are approximately 160,000 vehicle’s per day passing the property on the M50 and this figure is steadily rising.